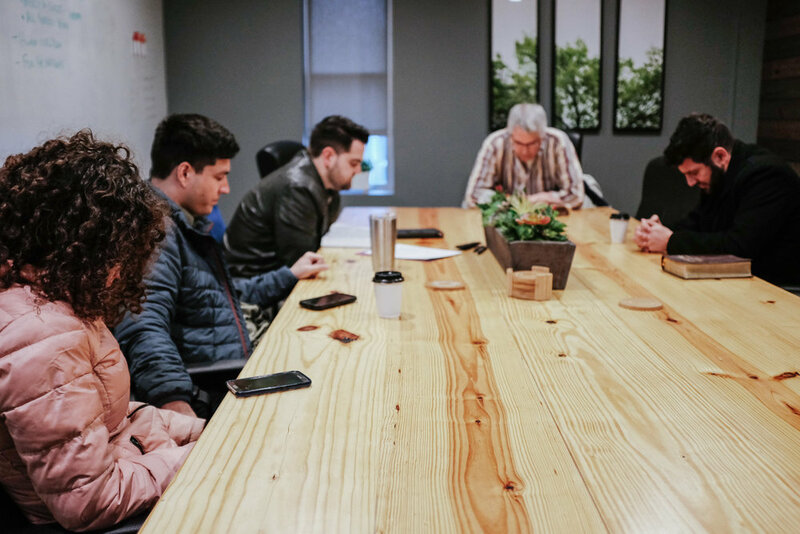 When special circumstances require help beyond Life Groups, the primary place that we work out care and counseling, we partner with professional biblical counselors in meeting the emotional and spiritual needs of the church. These Jesus-centered, grace-driven ministries offer biblical counseling for those seeking healing, freedom and wisdom in all areas of our daily lives. Contact Pastor of Care,Pete Brooks, by clicking the button below. Our desire is to see the essential needs of our members met. Our Deacon Ministry team has the important responsibility of providing leadership to this benevolence distribution. If you or someone you know within our church is in such need, contact us by clicking the button below. Thank you! A pastor will reach out to you shortly. Our desire is to see that the members of our church receive care and support in times of need. An important role of our elders and deacons is to comfort the sick, walk alongside the grieving, visit the lonely, and pray for the needs of the people in our care. To share a need in any of these categories, please contact Pastor of Care, Pete Brooks by clicking the button below. Click here for resources that provide help and maintain anonymity. This 13-Session discipleship program is a gospel-centered resource that gently helps people confront the roots of their sin and suffering and leads them to embrace the freedom found only in Christ's redemption. Participants will benefit from large group teaching, small group community as well as one-on-one mentoring. To learn more and to register, visit the STEPS webpage by clicking the button below. Helping people and places encounter Jesus is an impossible vision apart from prayer. If we are going to experience God renewing our lives and relationships as well as using us as instruments of renewal in the world, we must become a praying people. To learn more about some of our prayer initiatives and resources, click the button below. 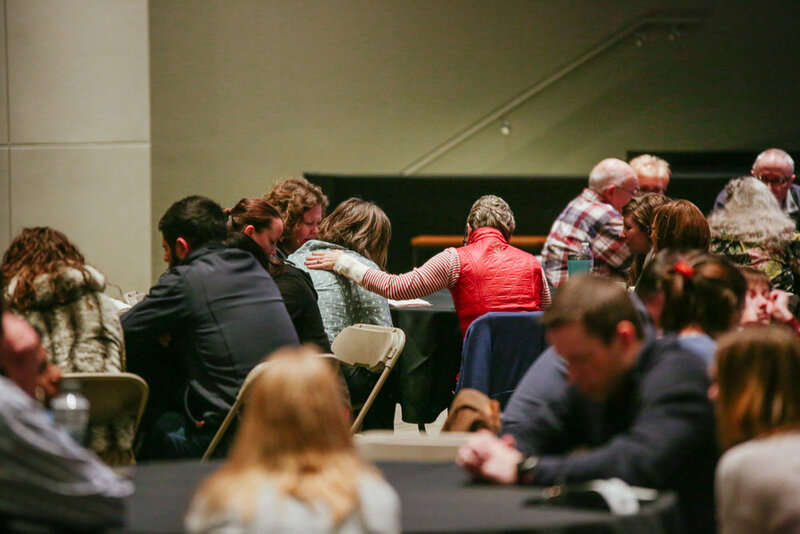 At CATC we believe that prayer precedes power. Join us Sunday mornings before service from 8:15-8:45am in the Conference Room as we ask God to manifest himself in power in our church and community. Childcare for birth-5th grade will be available. If you have any questions, contact Pastoral Resident, Austin Glenn.